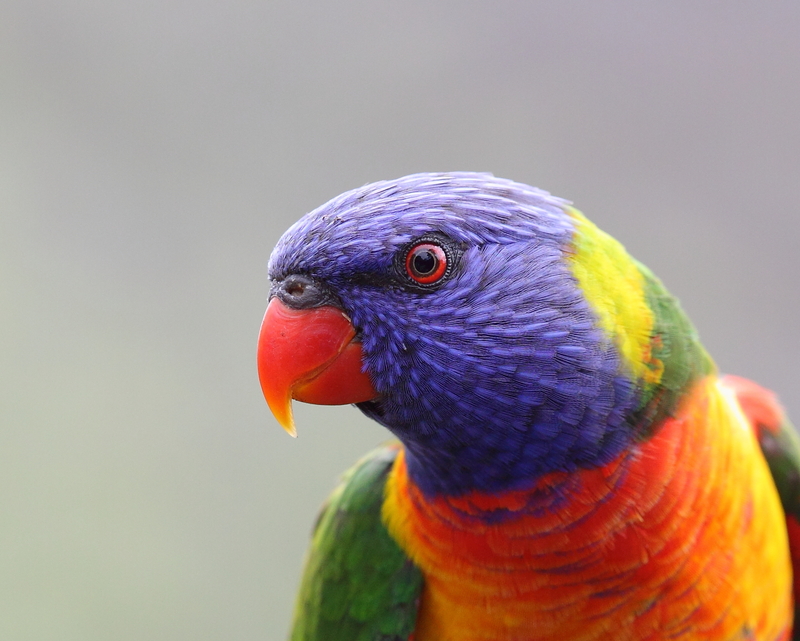 Welcoming migratory birds – and a funding announcement! The Gippsland Lakes are precious. Together we can protect them for future generations. 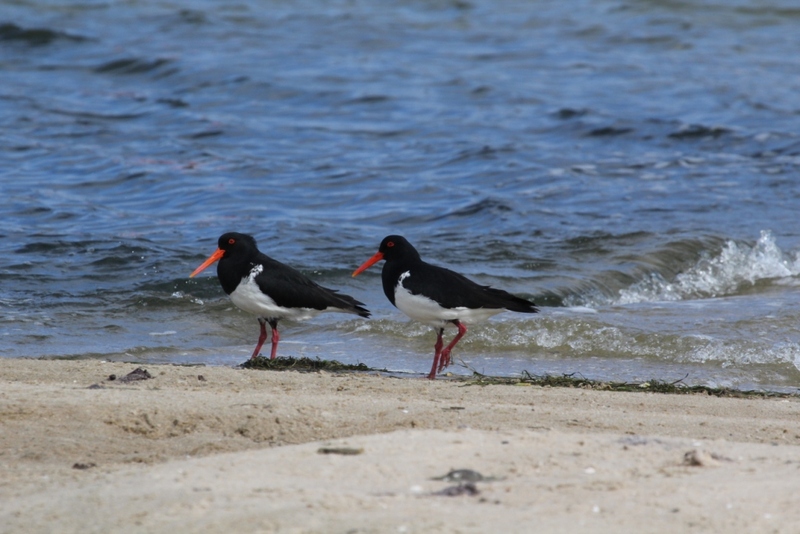 The Gippsland Lakes are on the Traditional Lands and Waters of the Gunaikurnai. 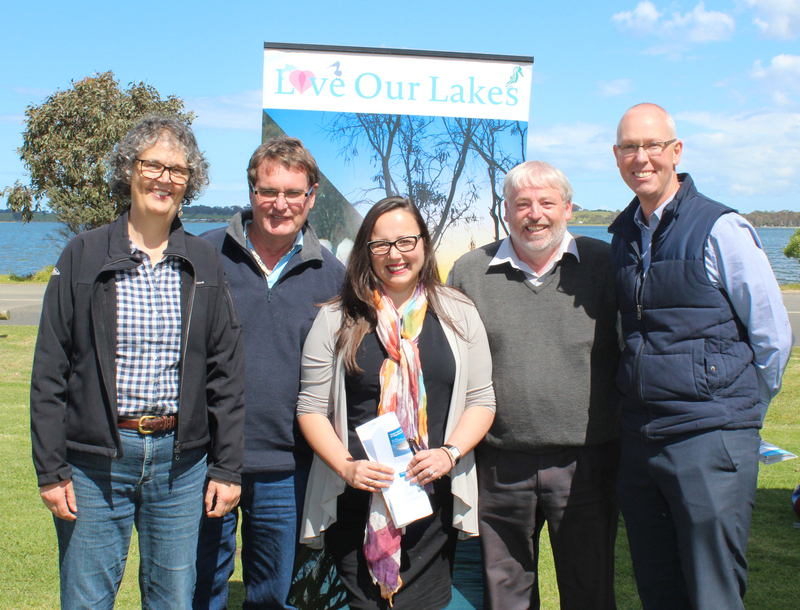 ‘Love our Lakes’ is about a shared responsibility to participate in caring for the Lakes and catchment.